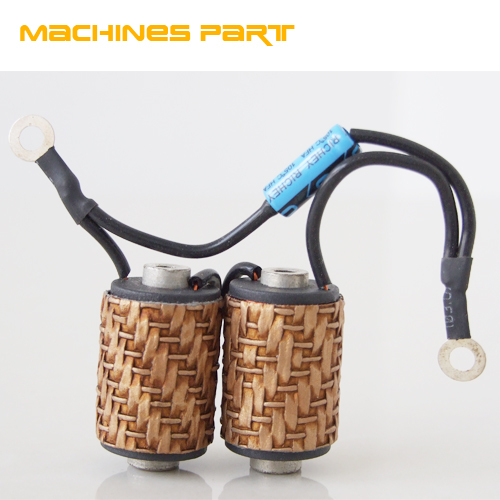 Coils are the major component of both the magnetic and electrical systems of a Tattoo Machine. The coils on a machine are electromagnets. When the machine is running, the magnetism created by the coils pulls the armature bar down. When the armature bar makes contact with the front coil core, they can become momentarily stuck together. Once the magnetism in the system dissipates, the armature bar releases and moves upward. This magnetic sticking extends the open contact portion of the machine`s cycle, reducing the duty cycle of the machine. Magnetic sticking and low duty cycle are problematic because when the armature bar is in contact with the front coil core, the needles in the tube are fully extended. Magnetic sticking results in the needles dragging in the skin. Attractive in price and quality,always in consider for you !!!!! Our mission is to give our customers the fast and professional service,please fell free to contact us for further info. The best quality, The most favorable price, The best service. Looking for ideal 3 Coil Tattoo Machine Manufacturer & supplier ? We have a wide selection at great prices to help you get creative. 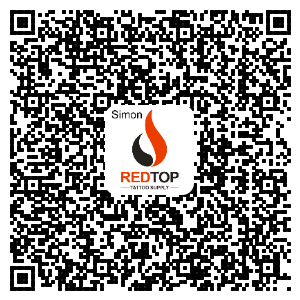 All the Shader Tattoo Machine Coil are quality guaranteed. We are China Origin Factory of Tattoo Coil Winder. If you have any question, please feel free to contact us.